I love to cook. I am not particularly talented in the cooking department. I just love to try new things, new recipes, and particularly feeding people. This week, I’m putting my love to test, and hosting my sister’s baby shower. There will be plenty of people, plenty of food, and here’s hoping happy tummies. I’ve spent weeks plotting possible menus and fearing food failure. 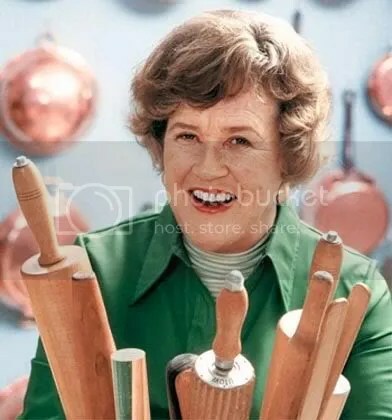 I think about the endeavor I’m about to take and whether it will ever meet the culinary standards set by my mother, mother-in-law, and their mothers’ mother. But again, they all had to start somewhere. And for me what better time than now, to feed the people I love. Especially feeding the biggest and most beautiful belly in the house…and tiniest inside. Cooking is like love; it should be entered into with abandon or not at all.